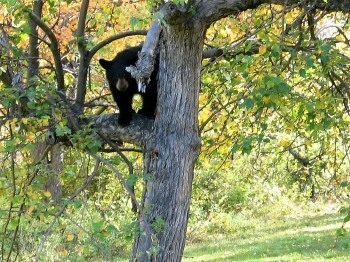 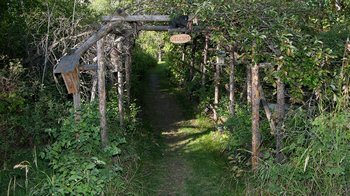 All by itself in a 35 tree apple orchard, the Bear's Den is very private. 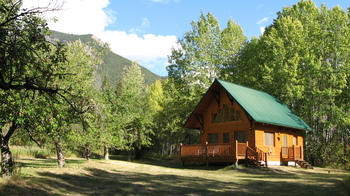 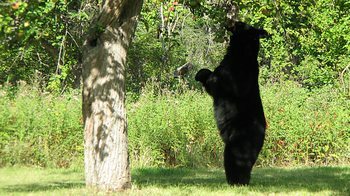 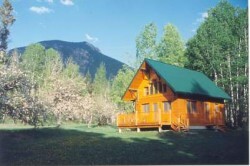 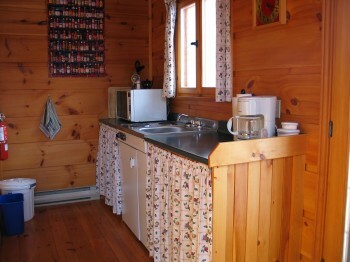 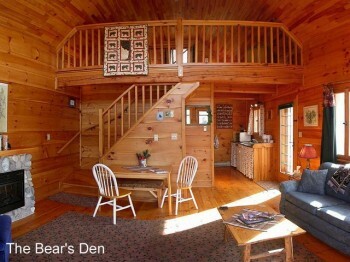 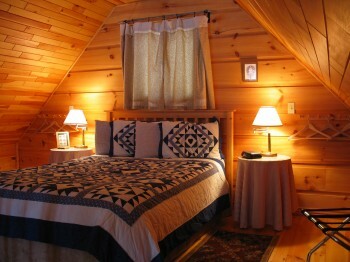 The perfect romantic getaway, watch the Black Bears snack on apples in the Fall from your bed , couch, or deck. 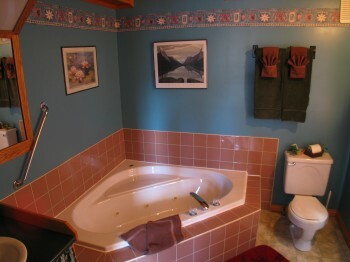 Full bath with double Jacuzzi tub plus shower. 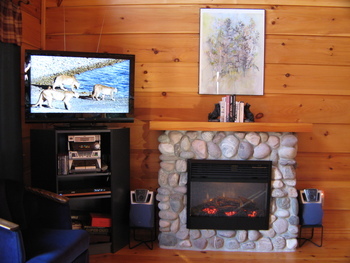 HDTV and HD DVD player.